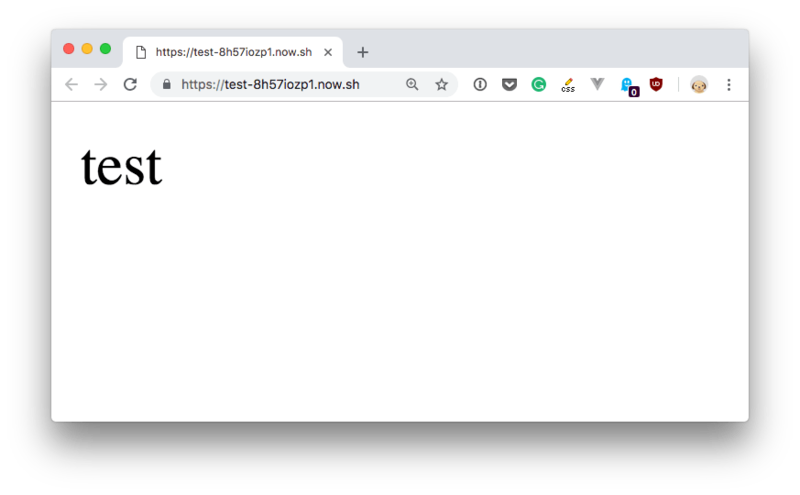 One of the most simple ways to deploy a Node.js application is through the Now platform created by Zeit. Now 2 was recently launched. This tutorials focuses on that. There are many differences from Now 1, highlighted in this post. 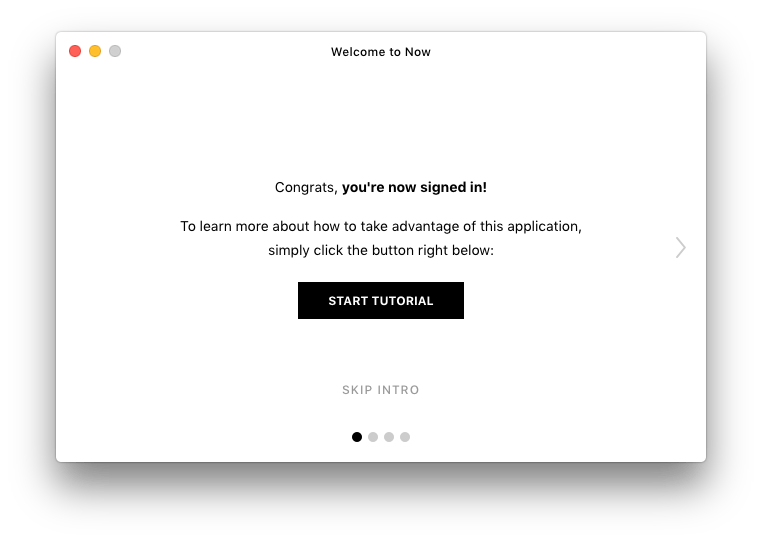 Now makes the deployment and distribution step of an app very, very simple and fast. You can think of it as the “cloud”, as you don’t really know where your app will be deployed, but you know that you will have a URL where you can reach it. You can use Now to deploy Node.js apps, Static Websites, and much more. Now does not only support Node.js (also Go, PHP, Python and other languages), but in this tutorial I’ll just consider this technology. Now is free to start using, with generous free plan that includes 100GB of hosting, 1000 serverless functions invocations per day, 1000 builds per month, 100GB of bandwidth per month, and one CDN location. The pricing page helps get an idea of the costs if you need more. The best way is to install Now Desktop, which you can download from https://zeit.co/download. 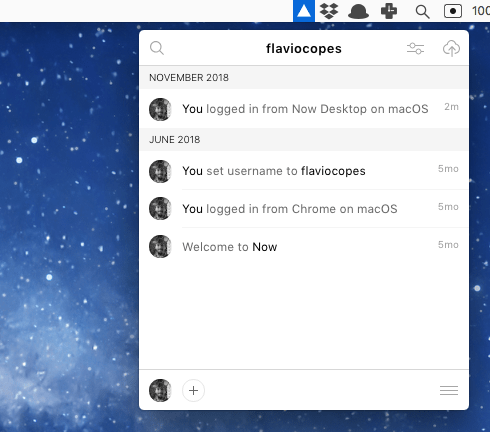 It’s an Electron application which also installs the Now CLI, a tool we’ll later use. Through that, you can deploy applications using a simple drag and drop interface, really handy! After starting, enter your email and Now will go on with the authentication, sending you a verification email. As you can see in this image, I installed Now a few months back with that email account, but didn’t do much on it. 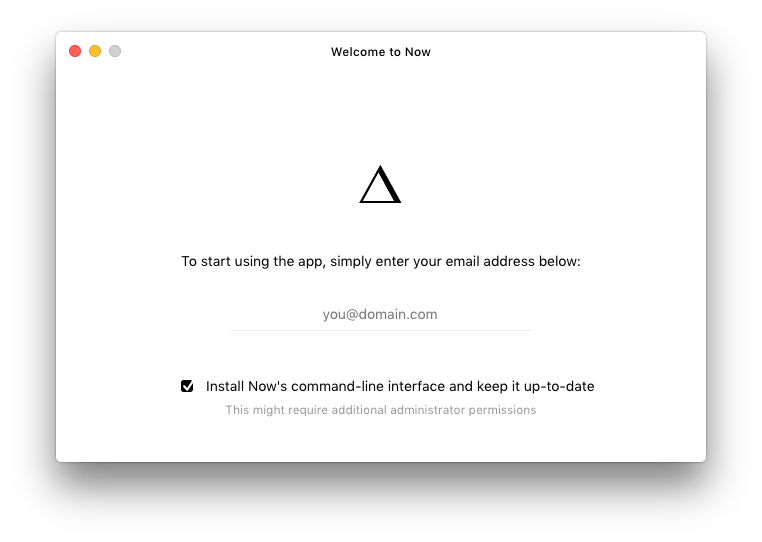 After signing in with the desktop application, the command line application called now is automatically signed in as well. Jump into the terminal, and run now. 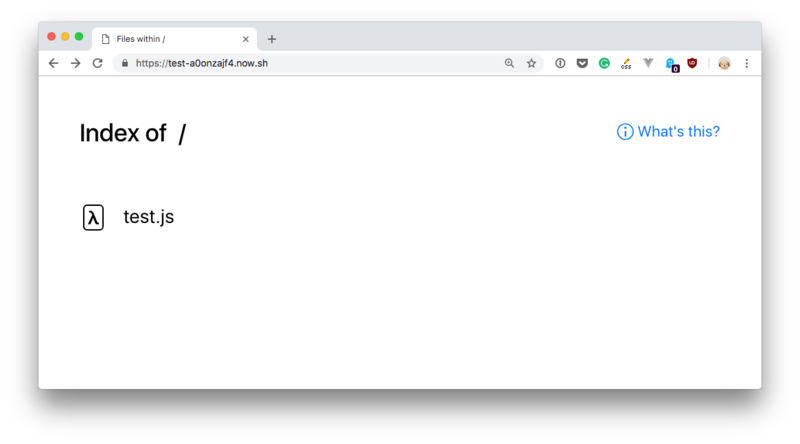 Tip: if you don’t need/want the desktop client, you can also just install the now CLI using the command npm install -g now. Then, you’ll proceed to login using now login. For “application” we can just think about a simple HTML file, or a complex application with many build steps. in a folder, and that folder will be uploaded to the cloud. to make sure the projects runs on Now 2. If you now change that index.html file content and run again now, you’ll get a different URL for your app. This might be unexpected, right? Before it was test-8h57iozp1.now.sh, now it’s test-m2vcwrsc8.now.sh. And both URLs can be accessed. Why? The expected behavior should be that the old URL is updated with the new content, but it’s not. Now has this concept of immutability that has many advantages, including the option of testing multiple releases at the same time, multiple developers working on different parts of an app, rollbacks, and more. After you run this command, test-flavio.now.sh will point to that deploy. Every time you want to update the deploy this alias points to, you run the command again. In this way you can freely test drive new releases, and when you are ok with making it the official one, you update the alias. Same thing to rollback to a previous deploy, you just alias to the old deploy unique URL. We can execute a Node.js application on demand when visiting a particular URL. There’s lots more to find out about Now, but this tutorial will hopefully get you started in the right direction.